A database of video, DVD, audio CD and CD-ROM reviews of materials from major educational and documentary distributors and independent filmmakers. Film reviews of contemporary films . Reviews of contemporary blockbuster as well as independent films. Includes classic and contemporary films in PDF format. 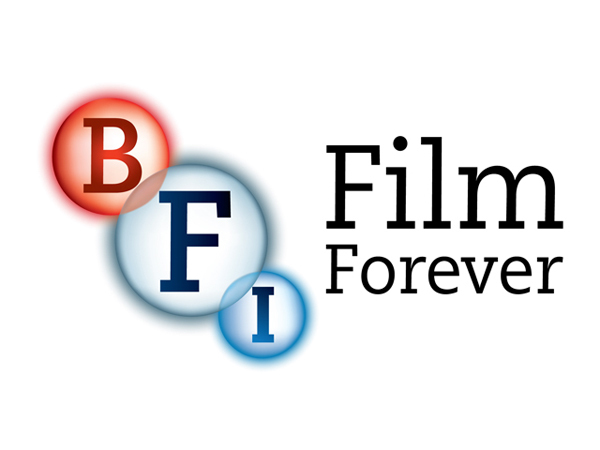 Archive of English film, radio and TV drama scripts. Downloadable in PDF format. The site includes rich reference material including Academy Awards history, film genres, film terms, film history by decade, trivia, and lots of lists of 'best' films, stars, scenes, quotes, resources, posters, etc. This website holds detailed information on over 6000 films showing images of life in the British colonies. Over 150 films are available for viewing online. You can search or browse for films by country, date, topic, or keyword. Over 350 of the most important films in the catalogue are presented with extensive critical notes written by their academic research team. Featuring the world's finest directors, writers, orchestras, actors and directors, prima ballerinas, virtuosi, thinkers, painters and poets, Hibrow presents hundreds of professionally produced videos on the visual arts, cinema, music, literature, theatre and dance. 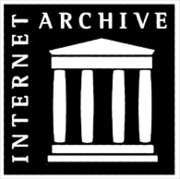 Contains digitized movies available online to provide easy access to a rich and fascinating core collection of archival films. Watch 1,150 movies free online. Includes classics, indies, film noir, documentaries and other films, created by some of the greatest actors, actresses and directors. The collection is divided into the following categories: Comedy & Drama; Film Noir, Horror & Hitchcock; Westerns (many with John Wayne); Martial Arts Movies; Silent Films; Documentaries, and Animation. There are also a special collections of Oscar Winning Movies and Films by Andrei Tarkovsky and Charlie Chaplin. 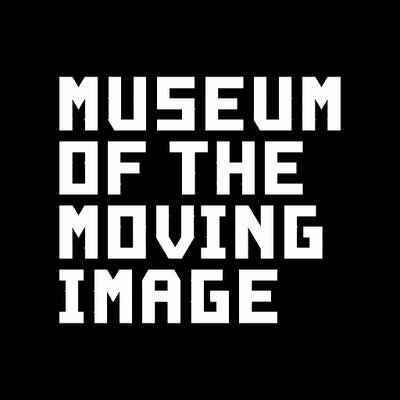 A publication of the Museum of the Moving Image. The magazine was first formed in 2003 and was run independently by editors Michael Koresky and Jeff Reichert until September 2014, when they partnered with the Museum.